This is a very important week for teachers all across the country as it is Banned Books Week. Celebrate your right to read by picking up a book that has been challenged or banned. Better yet, go out and buy a banned book. 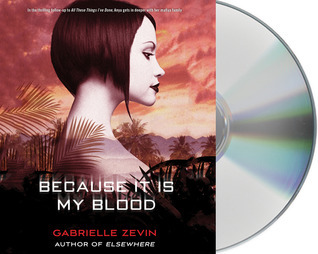 Loved this audiobook of the sequel to All These Things I've Done. Review coming soon - I hope. I'm not going to post what I'm currently reading because it will just depress me: because it's the same books I've been reading for the past month. I can't seem to finish a book these days - unless it's an audiobook. Interesting mix of titles + formats! 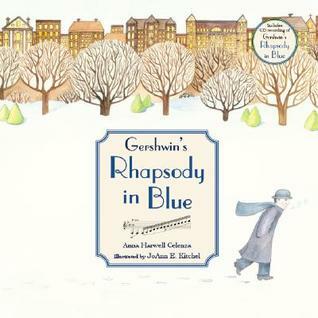 The “Rhapsody in Blue” looks like a book that is made for fall and winter. Will check it out. I totally feel your pain about being unable to finish a book! I have been reading the same books for a month too. I don't know what it is about September, I guess with school starting and all it's just so hard to finish anything! Thanks for highlighting Banned Books week. I like the banner! Hope you push through your current read! Rhapsody in Blue looks very intriguing. Maybe pair it with Ballet for Martha for a pair of composers. Good luck finishing your books. It took me 3 weeks to finally announce that I finished a novel. Not good. But I attribute it to the beginning of school. Think how much reading we will all accomplish during Winter Break! Wishing you a productive reading week. 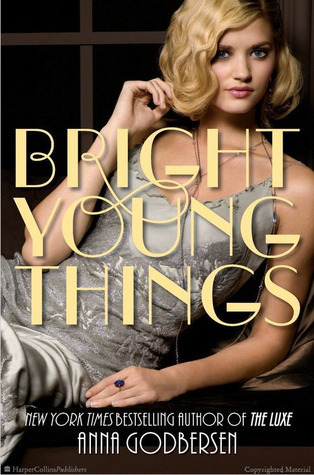 Bright Young Things is on my wishlist and the Rhapsody in Blue book will be on it as soon as I leave my comment! My favorite book this week was Dr. Seuss: The Cat Behind the Hat by Caroline W. Smith. Please come see what I'm reading now.